Alcoholism, or alcohol use disorder, is one of the most common diseases in the United States. With an estimated 24.7 million Americans meeting criterion for alcohol use disorder, 12.5% or 1 in 8 Americans has a problem. At the same time, alcohol use is both popularized and glamorized, with binge drinking being the norm. Most adults can purchase alcohol more easily than they can purchase a painkiller like Advil, making alcohol extremely easy to abuse. At the same time, alcohol is actually highly addictive. Individuals who use frequently run the risk of physical dependence in only a few months, leading many to unintentionally develop addiction through party or bar culture. 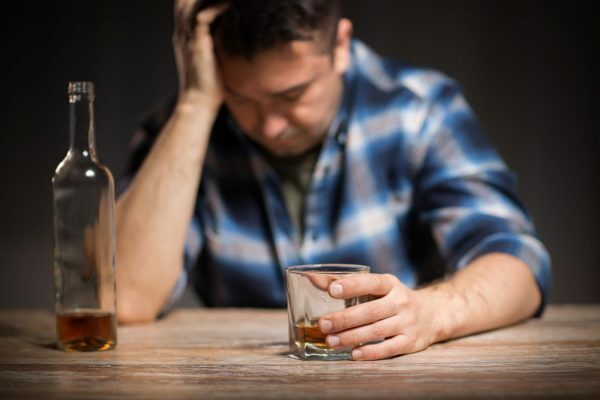 Understanding alcoholism, its effects, and how it works can help many people to avoid the problem or to get treatment. These facts about alcoholism cover the basics of what you need to know. While 12.5% of the United States population meets criterion for alcohol abuse and dependence, no one actually plans to become addicted. Instead, most develop tolerance through repeated exposure. Here, individuals may be drinking to relieve stress after work or after a difficult period in their lives, may be drinking at parties or social events, and may be drinking for other reasons. No matter what the reason, frequent exposure to alcohol builds tolerance. Individuals become tolerant when their body adjusts to the level of alcohol. They then have to drink more to achieve the same effects, which can be disastrous in situations where people are specifically trying to relieve stress or get drunk. Eventually, dependence sets in, where the body “expects” a certain level of alcohol in the system. The neural system has adapted, GABA receptors have adapted, and the body as a whole has adapted. Once this happens, you’ll experience trembling, fever, sweating, and anxiety or jitters when you stop drinking. Over time, this worsens to full withdrawal, which can include cold and flu symptoms and even seizures. This means that someone who started out drinking to relieve stress could end up drinking to prevent withdrawal symptoms, so they can continue to function. Most people associate alcohol-related deaths with automobile accidents and crime, and this is true. However, alcoholism kills in numerous ways. Annually, an estimated 88,000 people die of alcohol-related causes, making it the third leading cause of preventable death. Of these, some 9,967 deaths were related to automobile accidents in 2017. The rest track to gastrointestinal failure, heart problems, liver cirrhosis, liver failure, and physical injury. Long-term alcohol abuse significantly damages mental and physical health, and longer-term use increases permanent damage to the intestinal tract, to the organs, and to the brain. For example, long-term alcohol use contributes to chronic inflammation of the liver, cirrhosis, alcohol-induced hepatitis, cardiomyopathy, and many other potentially deadly problems. While most people can drink a great deal without becoming addicted, a small percentage of the population is more vulnerable to substance dependence. Vulnerabilities can stem from a range of factors including long-term stress, trauma, childhood trauma, mental disorders such as bipolar disorder or depression, and even genetics. For example, if you carry certain genes, you may be more likely to experience substances in a way that causes you to become addicted. Persons with high levels of stress are more likely to become addicted because alcohol produces serotonin and dopamine in the brain, which reduces stress. Other factors, such as propensity to reckless behavior (often genetic or social behavior) also impact the likelihood of addiction. While addiction impacts the body a great deal, its largest impact is on the mind. Persons who go through withdrawal are still very likely to relapse if they do not seek out treatment. Yet, only a small percentage of individuals in need of treatment actually seek it out. The NIAAA suggests that only about 6.7% of individuals with a substance use disorder ever seek out treatment. 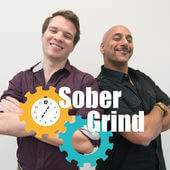 This means that they may go through long periods of recovery and relapse, but without seeking out treatment, never have the tools to maintain long-term sobriety. 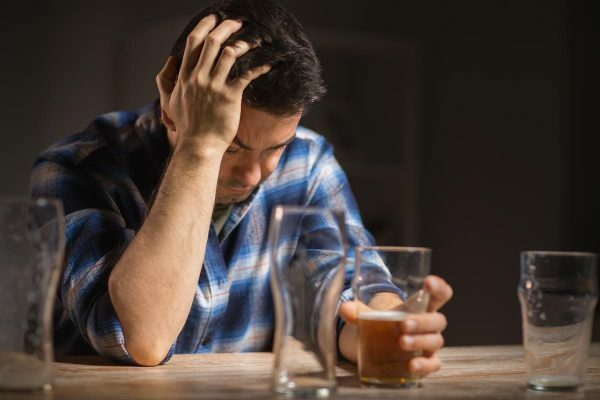 While alcohol detox does tackle the short-term physical effects of alcoholism, in that you are no longer physically dependent, forcing withdrawal does nothing to repair the long-term changes and damage to the brain and behavior patterns. One of the primary reasons that individuals fail to seek out treatment is fiscal repercussions. While alcohol abuse treatment is often expensive, it is also often covered by insurance. In the United States, the Affordable Healthcare Act mandates that substance abuse treatment is a health right for Americans, so most insurance companies are required by law to cover it. However, actual treatment and coverage varies, with different providers offering support for anywhere from 10-100% of treatment and for different individual elements of treatment. If you or a loved one is suffering from alcoholism, there is help. Numerous institutions exist to offer detox, treatment, and recovery from alcoholism, so that individuals can recover their health and go back to living a normal and healthy life. 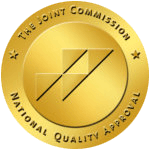 With a range of choices available, including inpatient and outpatient care, 12-step like Alcoholics Anonymous (AA), and non-12-step, spiritual and evidence-based, and even a variety of locations and settings to take treatment in, nearly anyone can find a treatment program that meets their needs and budget. Many treatment centers also provide support and care for persons suffering from dual diagnosis or a co-occurring disorder, those who have experienced trauma as a result of alcoholism, and for stress management. Addiction affects over 10% of the population, is one of the leading causes of preventable death (worldwide), and damages people’s lives, health, and happiness. While it can be easy to continue simply because drinking is socially acceptable, it doesn’t seem that bad, or getting treatment is expensive or inconvenient, alcoholism is dangerous and only worsens over time. If you or your loved ones are struggling with alcohol use, getting help is the right choice. Please contact Beginnings Treatment Centers today and speak with one of our experienced and professional intake advisors. We can answer any questions you may have with no cost or obligation.